Home » Archive by category "ADHD Learning Disabilities"
Posted on April 20, 2017 by CoachRudy in ADHD Children, Teens & Students, ADHD Learning Disabilities. 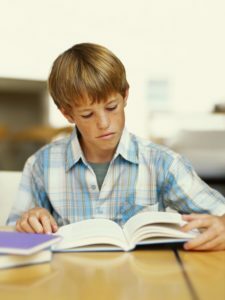 Post Tagged with ADHD education, ADHD reading comprehension, ADHD students. Posted on December 29, 2012 by CoachRudy in ADHD Learning Disabilities.